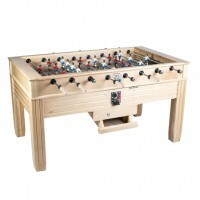 Discover a whole new playing style with Spanish football tables! 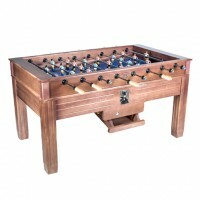 In the table football world, French, Italian and German football tables aren’t the only ones that matter! Spain also boasts some renowned brands. 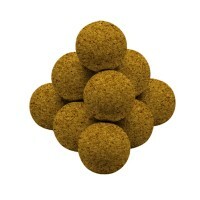 Spanish football table brands now manufacture high quality football tables with plenty of assets. You can find detailed posts on our blog describing some of the most Spanish football tables. 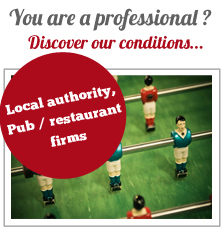 To be sure to choose the Spanish football table that will suit you best, use our search engine or contact Customer Service! 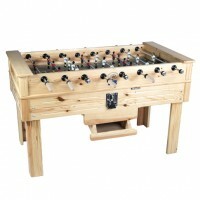 Children and teenagers can also play on a Spanish football table! 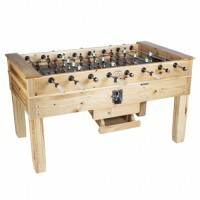 The best time to learn how to play table football is when they are young! 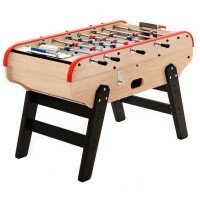 With Spanish football tables for children, your little ones will be able to indulge in their favourite sport thanks to a football table with unusual playability! Each playing style has its own technical specificities, assets and charm... It’s time to experience the Spanish playing style!